Our Ecogrid e50 is known for strength and reliability. Suitable for all traffic from pedestrian to heavy goods vehicles. 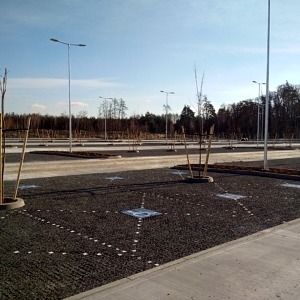 This grid system is specified for lorry parks, heavy use car parks etc. Each tile is 330mm x 330mm x 50mm high with a wall thickness of 7mm. 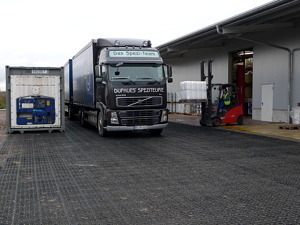 Withstanding a load of 800 tonnes/sqm when filled, E50 is ideal for commercial traffic applications where a high degree of point loading and lateral loading is required. 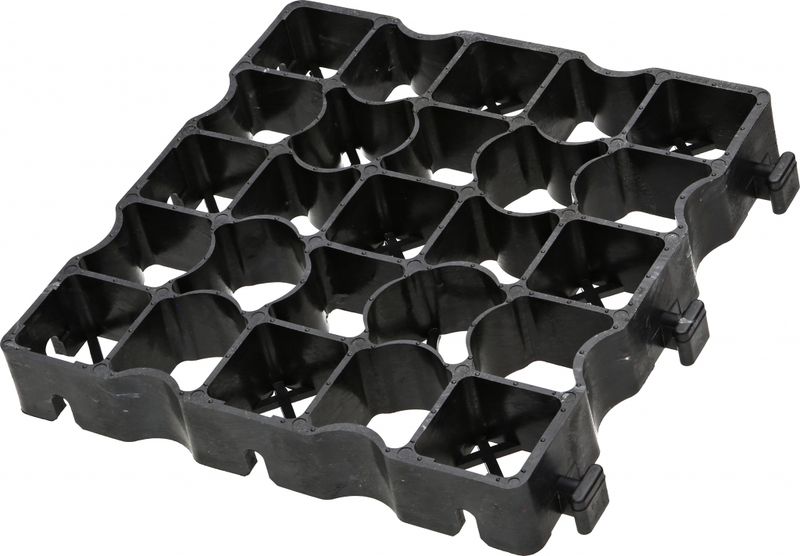 One square metre weighs approximately 9.55kg and is made from 100% recycled polyethylene. A picture tells a thousand words! The gallery above shows a handful of typical applications using EcoGrid E50. 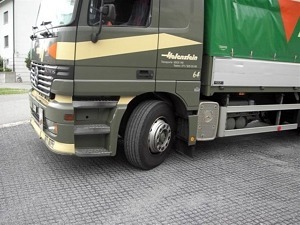 View the full range of EcoGrid pavers or drop us a line using the contact form below. Our experts are standing by and ready to help.